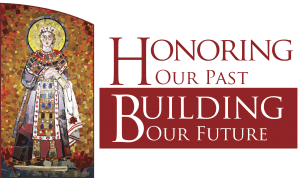 We “Honor our Past” as we build on the rich foundation of the many people who have gone before us, and we “Build our Future” as we carry the mission to live the life of Christ in humble service to others. As our parish thrives and grows, so does the need to consider thoughtfully how to address our current and future needs. 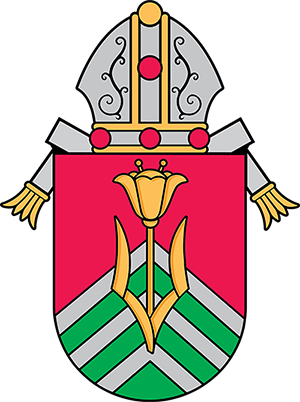 Parish leaders and parishioners have brought these priorities to our attention for consideration as we try to make well informed and achievable improvements to better serve our parish community now and in the future. The initial cost of our beautiful church building was approximately $6.4 million. Through our previous campaign and subsequent payments, we’ve reduced our debt by more than $2,846,000. This is a great accomplishment! Our current outstanding debt is now $3,554,000. Our parish family is being asked to join together to raise critically important funds that will better position us as we move forward into the future. We need to reduce our debt and construct much needed space in two areas of our parish facility, without incurring additional debt. Our goal is to raise $1.2 million through a pledge campaign spread out over 3 years. This is the next challenge that we must face together. 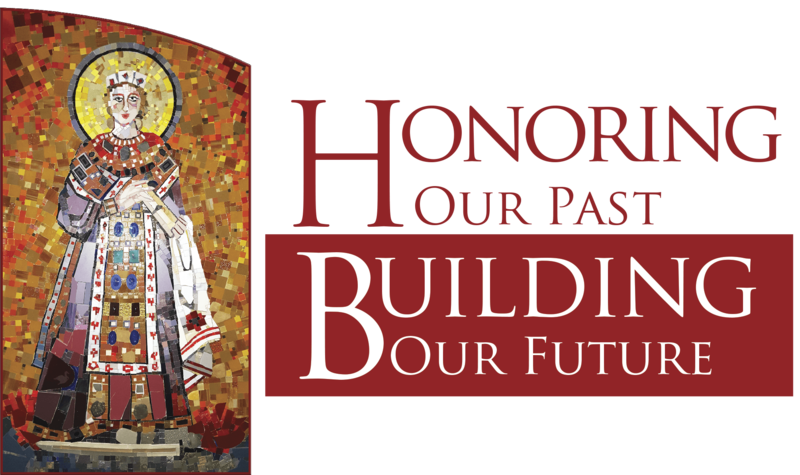 Moreover, it is an opportunity for us to recast our vision as a parish community by Honoring our Past, Building our Future. Make your down payment either by check or by using online giving or electronic transfer. Begin your pledge contributions by check. To use online or electronic giving click here. For stock donations, please review the Guidelines for Stock Donations.